Two electrical feeds of 80 amps each. Downstairs - 2 x offices, 1 x reception, 2 x office toilets, kitchenette. Industrial unit and offices - ideal for manufacturing with ample parking in Security Park. 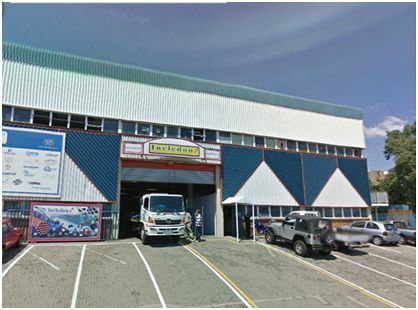 Industrial unit, ideal for manufacturing, with ample parking in Security Park. Industrial unit - ideal for manufacturing with ample parking in Security Park.